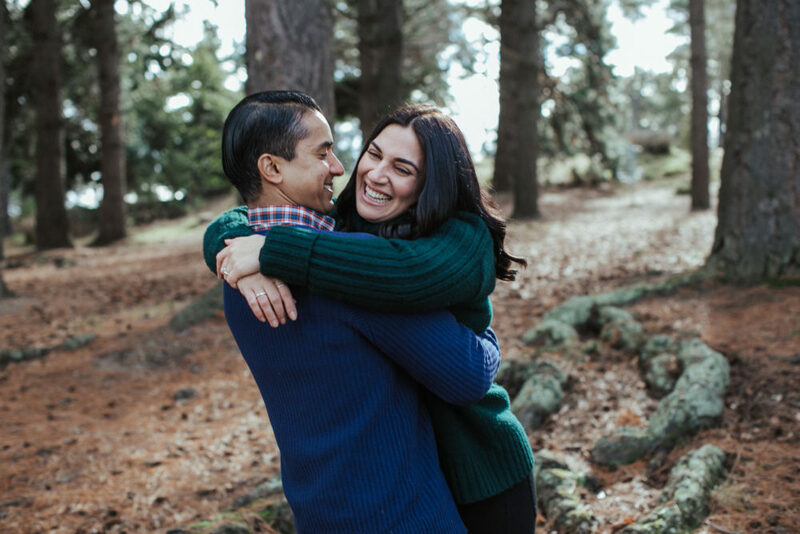 As a solution to the awkward stances and pretend smiling we propose (see what we did there) an engagement photo shoot! 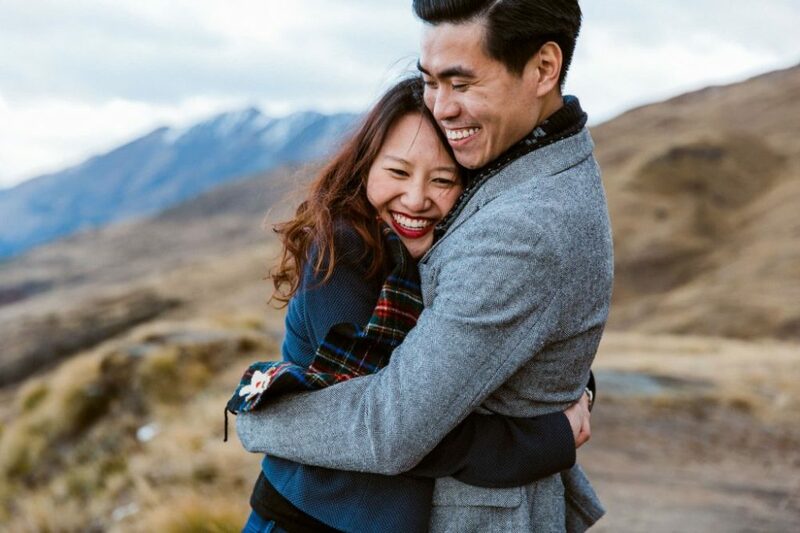 Pre-wedding or engagement photos allow you to capture some beautiful moments with your soon to be husband or wife without the pressure of it being the big day. 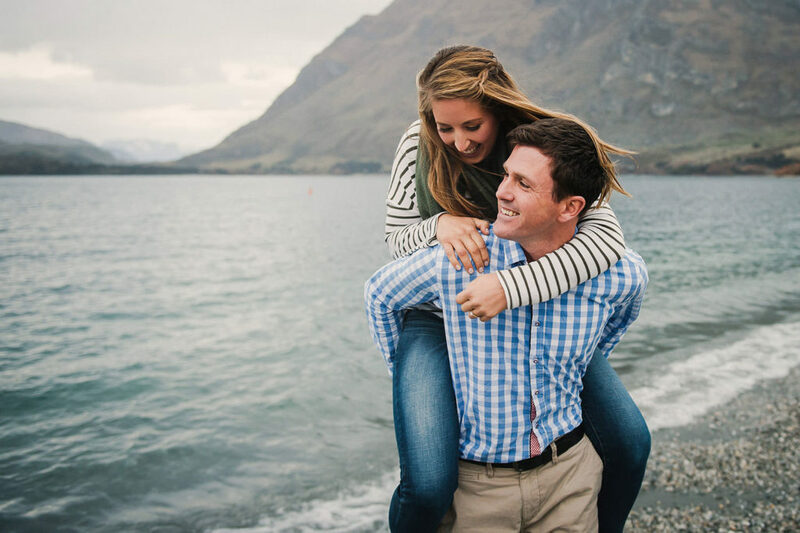 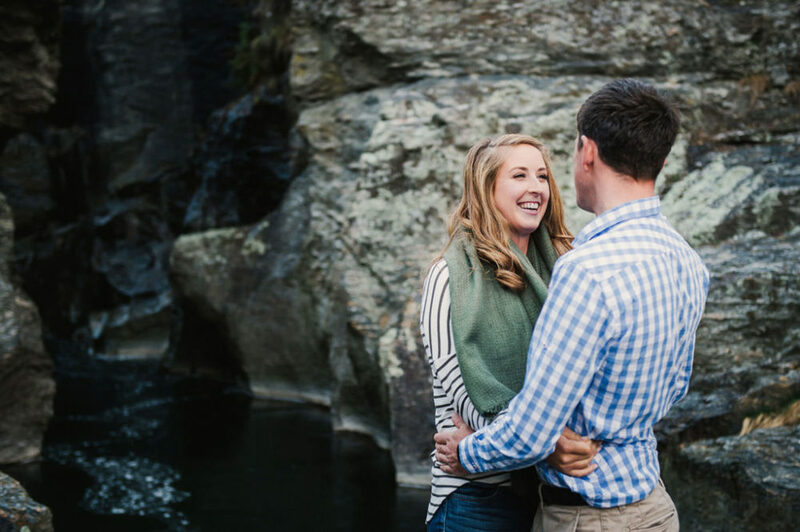 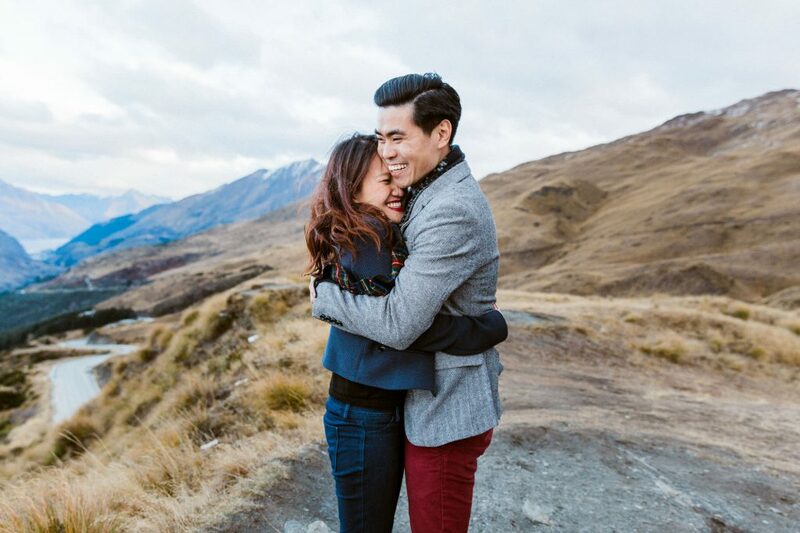 These photos will allow you to become more comfortable in front of the camera, so on the big day, that awkward smile – won’t be so awkward! 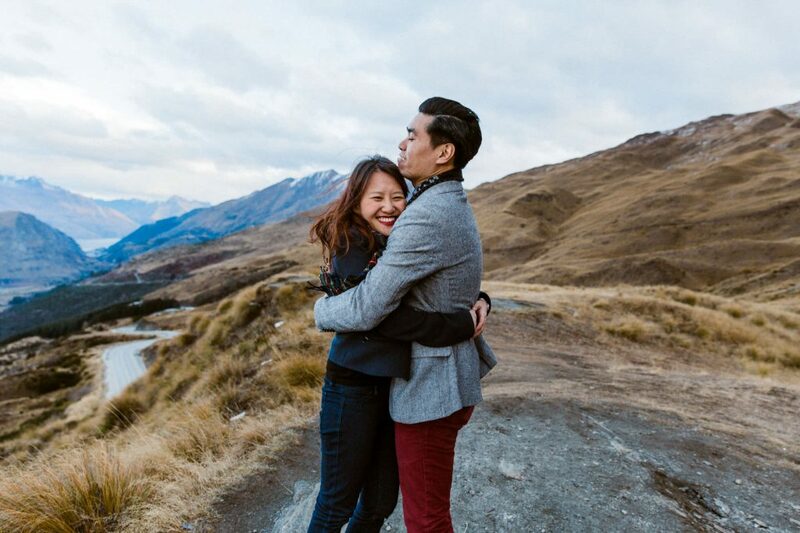 If you have a location in mind let us know or we can offer some ideas for unique spots or mountain tops that will be sure to capture your epic journey. Give us a shout and let’s chat more about engagement photography.